Iphone Active: Poll of the Week: Do you think Apple should go directly to the iPhone 6? Poll of the Week: Do you think Apple should go directly to the iPhone 6? The iPhone News Podcast last week we had no space for a Survey Week, but returned to pose an interesting question: Do you think Apple should spend the iPhone 5S and present the iPhone 6? Competition on the heels of Apple now and in the atmosphere exudes a tremendous disappointment with the iPhone 5, as we gathered through your comments on the 3 × 13 Podcast last week. Many comentabais us that the iPhone 5 will disappointed because you expected more radical changes in its design and it was nothing revolutionary smartphone. In fact, this thought has caused widespread Apple shares to rush in recent months. In this week's poll we leave you to choose more than one answer at a time and you also have the option to enter your own comments, which also picked up at our program. 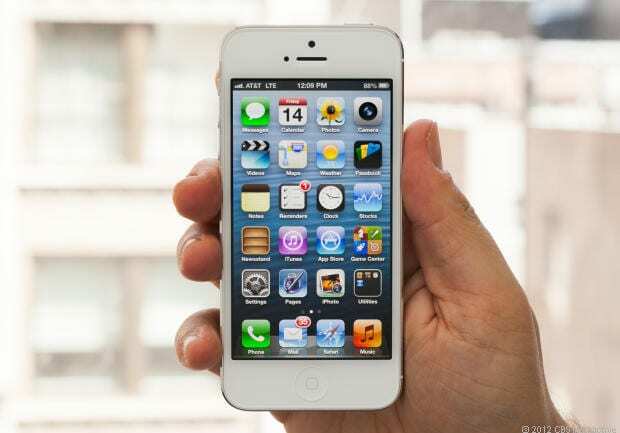 Article of the Week Poll: Do you think Apple should go directly to the iPhone 6? has been originally published in News iPhone .